Alumni, break out the sticks and come burn off some Turkey! The annual Kilbourne Lacrosse Alumni game will be held Friday November 23rd at 1:00pm at WKHS Stadium. 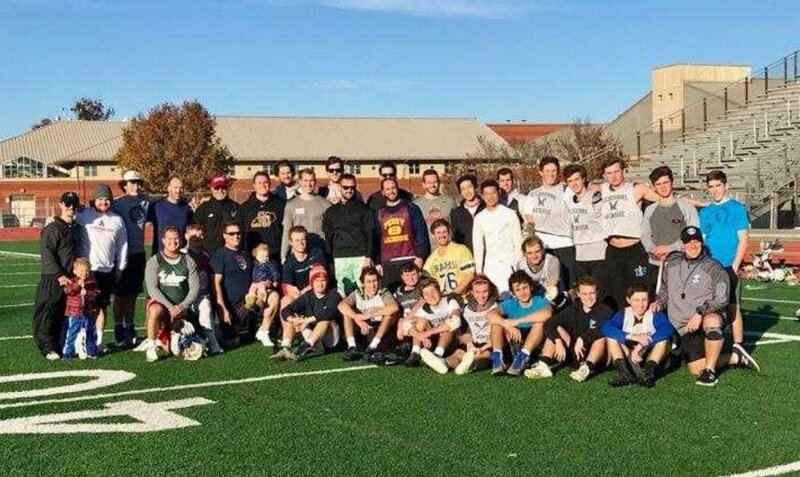 The annual game is a chance for fun, competition and comradery with past and present Wolves taking the field together the day after Thanksgiving. Alumni, please share the date with fellow classmates, plan to play, and come reconnect with friends and teammates. Anyone is welcome to come watch and cheer on the players as well. See you there!